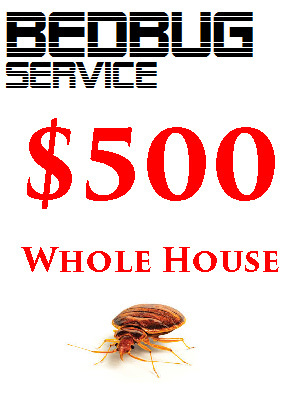 WE ELIMINATE Ants, spiders, bees, wasps, rats, mice, termites, rodents, stink bugs, roaches and more! Johnson Pest Control serves local Kalamazoo and the southwest Michigan area. We offer friendly and experienced technicians who are dedicated to effective pest control while ensuring the safety of your property and family. Whether it’s tree parasites, home invaders, or unwanted pests, we have you covered. Please email or call us for a FREE consultation and estimate. 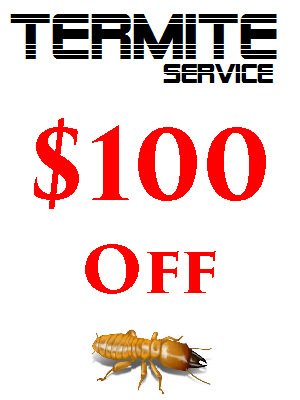 On-site pest evaluations from an expert carry a $150 charge. Call our 24-hour direct line to speak with a pest control expert and receive a free quote—we can help! Guaranteed effective, or your money back! We’ll match or beat competitors’ prices—read our Re-Treat Guarantee and Price-Beating Policy page for details.